Okay, admit it. How long has it been since you&apos;ve cleaned out your refrigerator? We&apos;re not just talking about the "Hey! Grab the hazmat suit! "necessary cleaning we all have to do when we forget about the Orange Chicken in the back on the 3rd shelf. Nope. Today is National Clean Out Your Refrigerator Day and when they ("inventors" of the holiday) say clean out, they mean CLEAN out! Masks On. 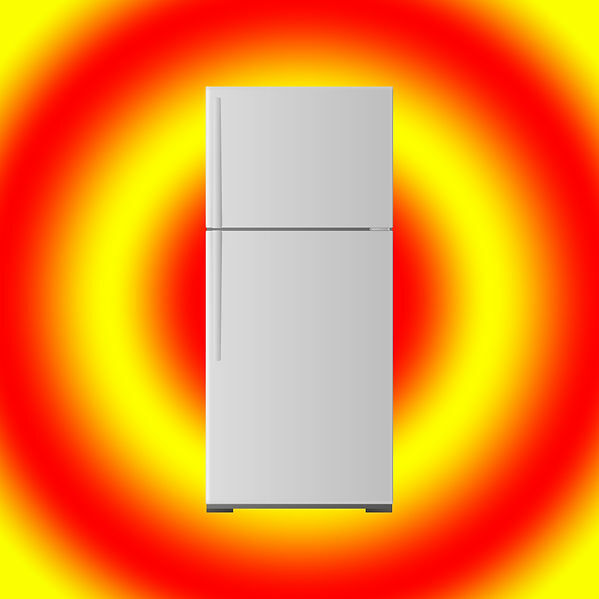 National Clean Out Your Refrigerator was invented by...wait for it...refrigerator manufacturer Whirpool Home Appliances in 1999. The idea, to get folks to clean out their refrigerators in advance of the holidays (when we fill em back up again!). So what about actually getting in there and making it a place mom and dad would be proud to fill with holiday leftovers? Well of course we&apos;ve found some good tips for ya! #1 Start with the refrigerator first, freezer will come later.#2 Empty each shelf, crisper drawers, butter holder, egg holders, all of it! Remove all shelves and drawers too#3 Grab a bucket of soapy water or disinfectant and clean all surfaces. Clean all shelves and drawers, inside and out.#4 Dry all surfaces.#5 Throw out all expired food or foods, condiments you never use.#6 Vacuum or sweep and mop (if possible) under the fridge. 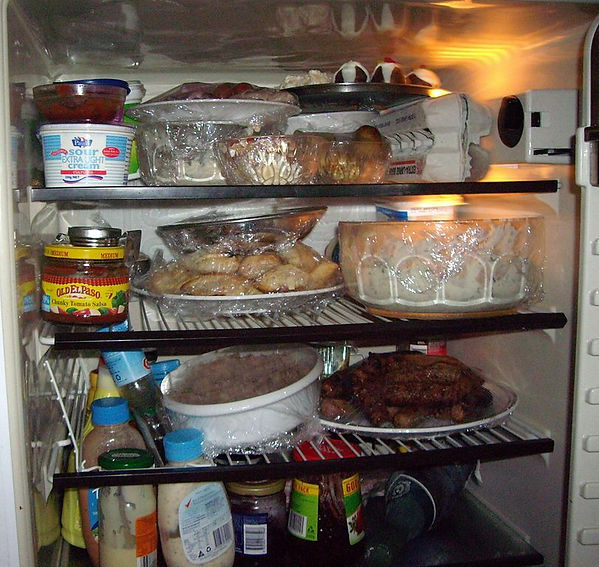 #7 Restock the fridge with items you kept.#8 Remove everything from freezer and discard very old items. There you have it! A nice, clean refrigerator with no more BLUE Orange Chicken. :) And really, it shouldn&apos;t take more than 30 minutes! Easy thing to do while you&apos;re cooking dinner or some other kitchen activity. Happy National Clean Out Refrigerator Day! And as always, you appreciate you reading and sharing!